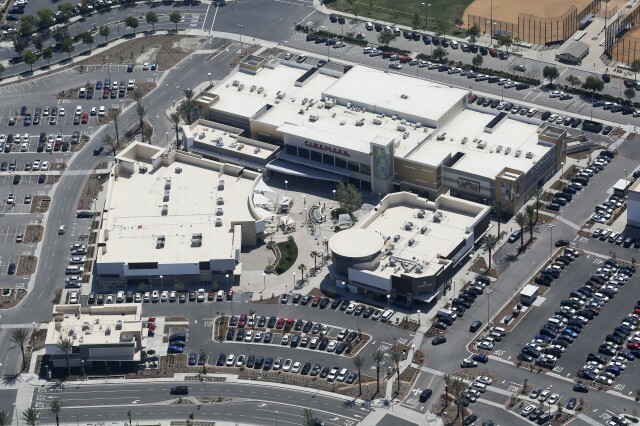 The Promenade at Downey - Tait & Associates, Inc. 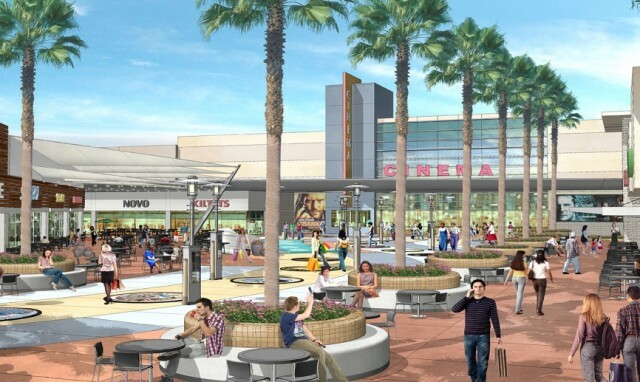 The Promenade at Downey is set to become Downey’s new community gathering and tourism destination, featuring retail, dining, and entertainment with a one of a kind history. 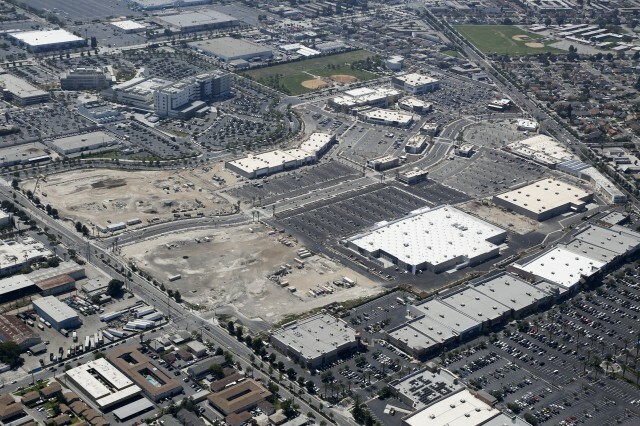 The mixed use development will feature an assortment of premiere retailers, with Wal-Mart anchoring Phase 1. TAIT is the civil engineer of record for the entire project, providing Project Management and Civil Engineering/Survey services from concept to completion.